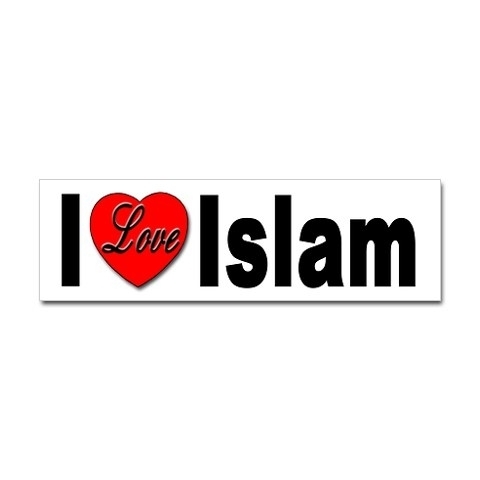 I LOVE ISLAM. I LOVE ISLAM. Wallpaper and background images in the Islam club tagged: islam. The most beautiful phrase of the day.